I just have to share this with you guys from the moment I saw this! 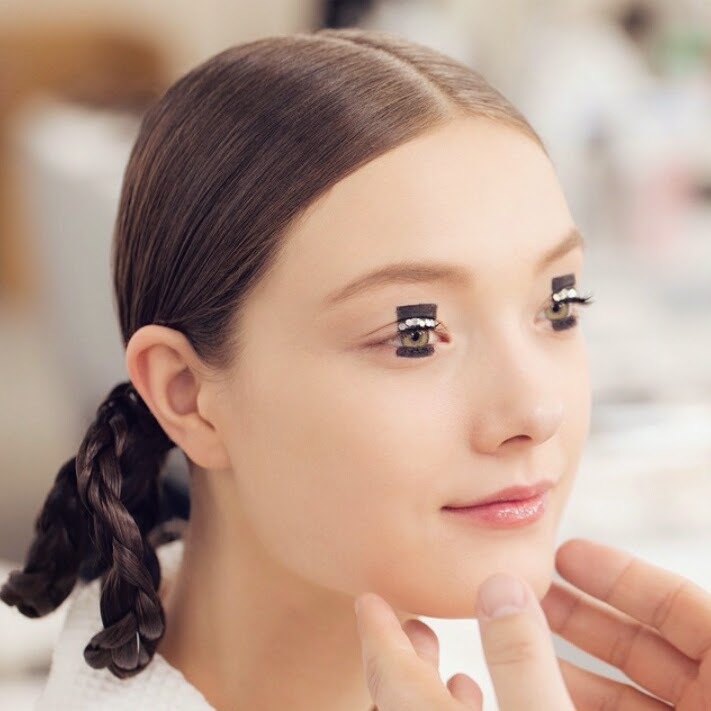 This is the look from Esprit Dior Tokyo 2015 Fashion Show. Created by Peter Phillip, Creative and image director of Christian Dior Makeup. 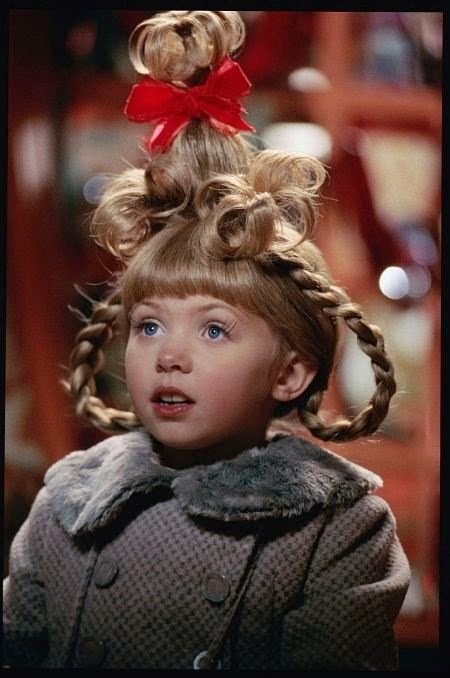 This look really really remind me of Cindy Lou from the movie, The Grinch. Only the creepier version of it. Which. I. Looooooovveeeee~~~! 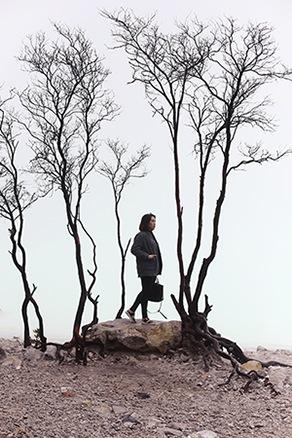 Creepiness creates a weird and quirky vibes to everything! 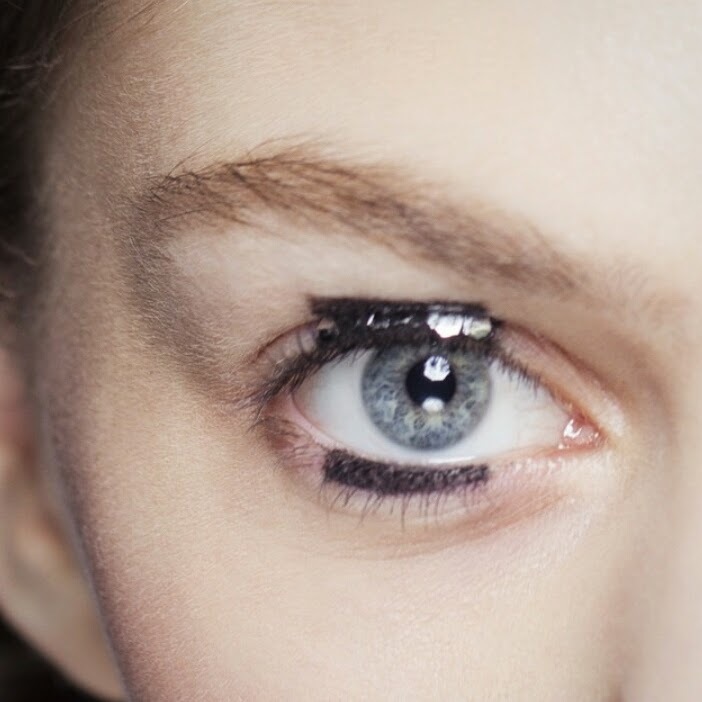 This eyelook, eventhough it's common to have graphic liner nowadays on the runway, Peter has definitely put a quick twist on the trend by creating this vertical rectangle right on the center of the lid and glam it up a bit by popping those big chunk of glitter on the lash line. I love how this look creates such an animated eyelook since it kinda give the illution of bigger dolly eye. It makes a subtle statement to the whole look. Brave but tamed. Ah, I'm so jealous with people with such creativity to balance everything out and create a masterpiece just by doing the simplest things in live. I really want to rock this eyeliner shape but let's just wait for the right moment to do it! Meanwhile, for my pretty goth fellas out there who's in search on the right look for Christmas, this might be for you. Tame that goth a bit but still show'em what you are, gurl!